Jackson Church offers a Smoking Cessation program designed to effectively address the issues regarding smoking so that you can stop and remain smoke free. The program is based on a number of proven methods to meet each individuals unique situation. The program requires a seven session commitment. The initial meeting will be one on one with a tobacco dependency specialist for an assessment of your tobacco usage, previous attempts to quit smoking, and medical history to design a treatment program based on your specific needs. The following six meetings will be 50 minute group sessions with other participants on a weekly basis. During theses meetings you will go from a smoker to non-smokers for good. This will bring healthy, positive changes to your physical, emotional, and spiritual health. By the end of the six weeks you will have the skills and tools necessary to continue smoke free. 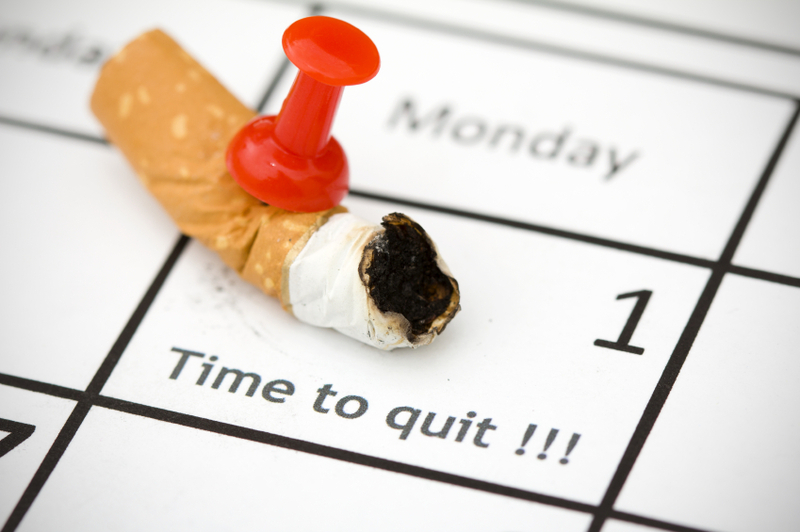 One option we recommend is nicotine replacement therapy (NRT) which will help ease the effects of physical addiction to nicotine, so you can concentrate on the behavioral and spiritual aspects stopping. Nicotine, while addictive, is not the harmful aspect of smoking or vaping. It’s the additional chemicals, particulates and other ingredients in smoking and vaping that cause so many health problems. The session give opportunities to offer offers each other mutual support, positive reinforcement and encouragement. The classes are offered at Jackson Church, 68 Bennetts Mills Road, Jackson, NJ (732-833-8808). Sign-up quickly for our Fall Class starting Wednesday, September 21 at 12:30pm. Limited enrollment. Contact us to schedule your initial consultation and enroll.